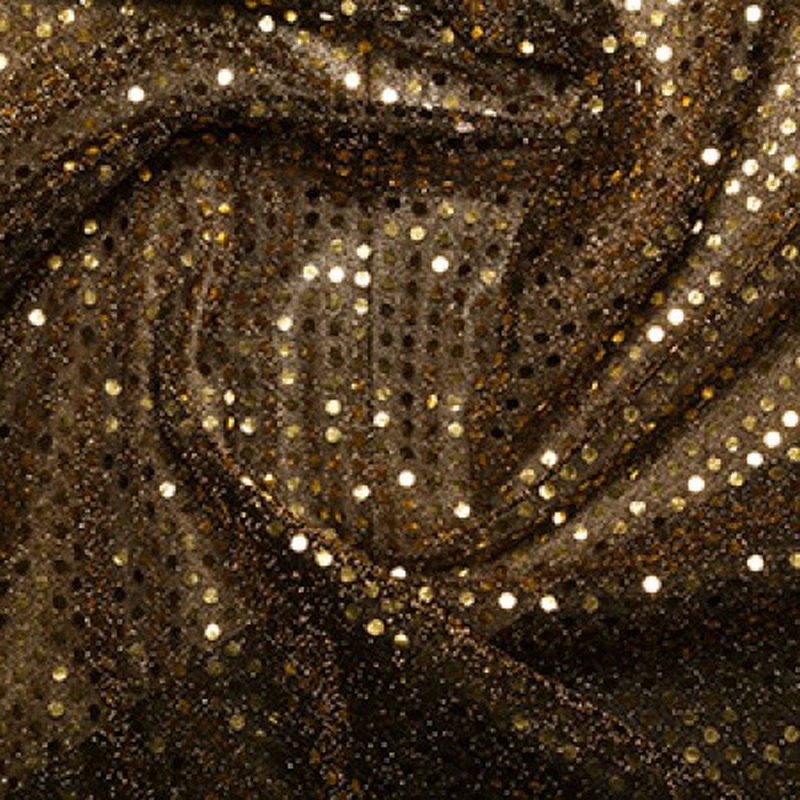 Sequin Fabric with either 3mm diameter, round, glued on sequins with a knitted backing fabric. We have this in many colours and also in a 6mm diameter sequin variety also. Please see our other listings.